Lift your growth and lather your soap with this Pure Badger Hair shaving brush by D R Harris. The S1 Brush is made of pure badger hair that has been tightly packed into a knot of 19mm in diameter. Best Badger Hair has been used as it retains lots of water which helps to create a really rich shaving lather. 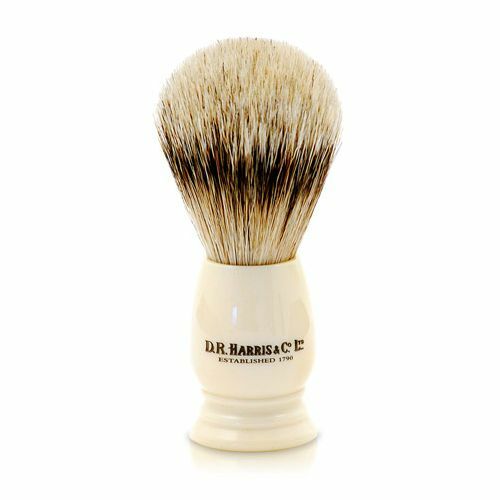 D R Harris S1 Shaving Brush Horn (19mm / Small) This brush arrives ready for use. Simply run it under some warm water to remove and excess hairs and then you're good to start shaving. Embossed with the D R Harris logo and royal warrant. Dip the hairs of your shave brush into hot water. 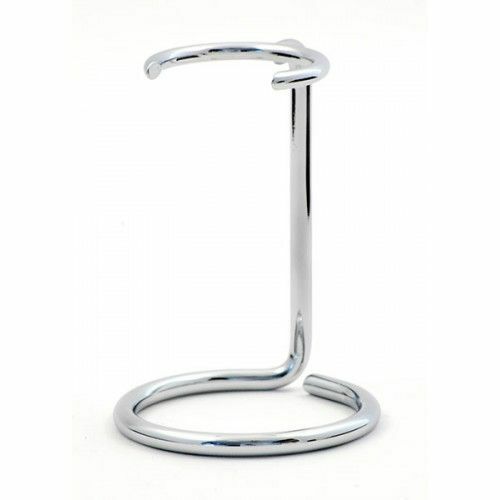 Using circular motions, work the bristles into your shave soap or cream to create a rich lather. Apply to the growth and shave. Keep it dry and well ventilated when in use.